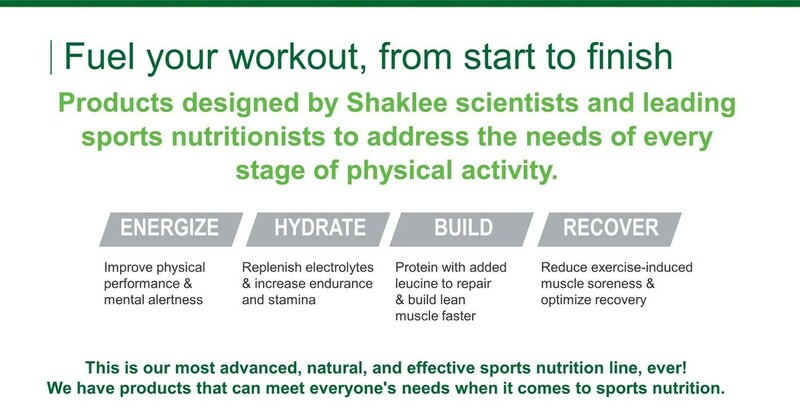 Over the years, Shaklee is proud to have fueled the dreams of many athletes - including one of our very own members. 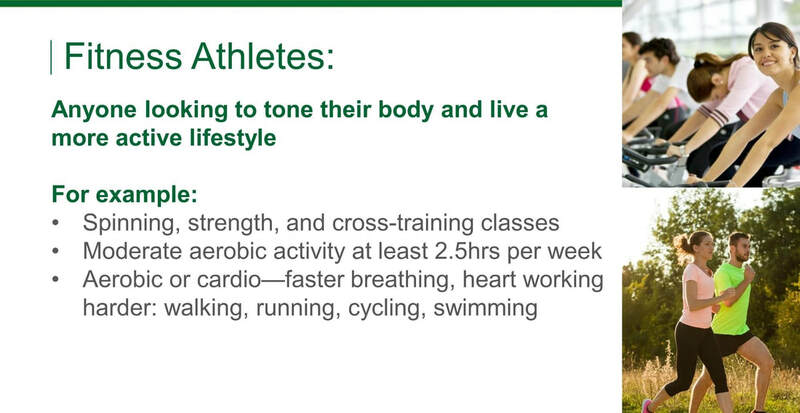 In fact, Shaklee-powered athletes have won over 100 medals at both the Summer and Winter Games. 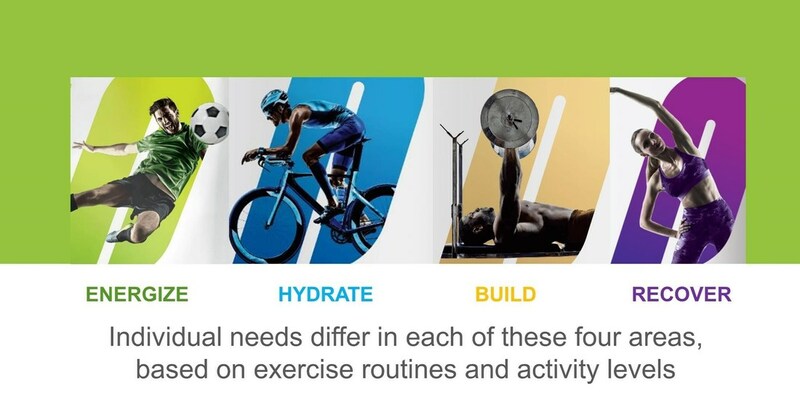 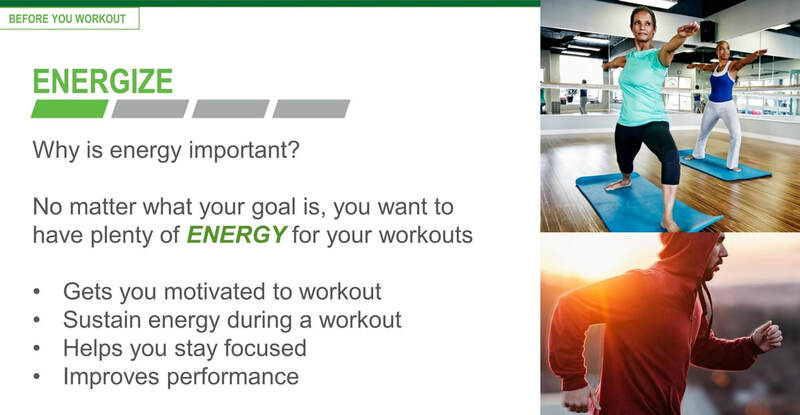 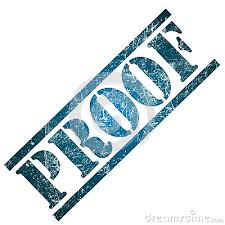 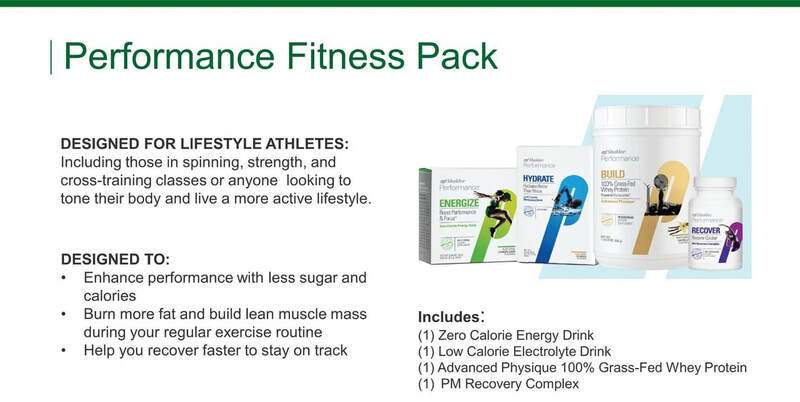 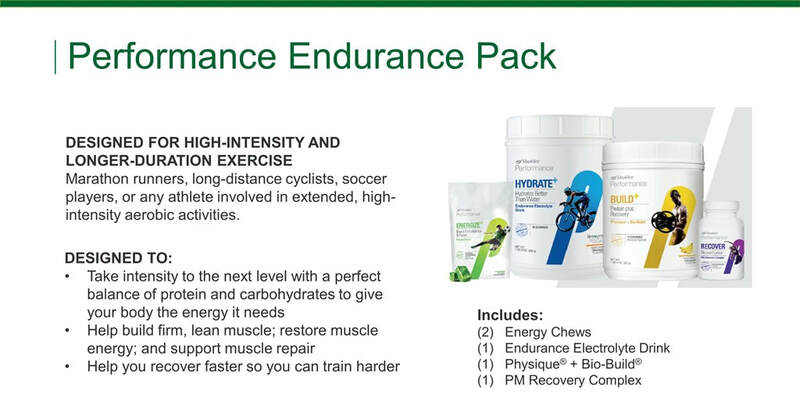 We have written verification that the Shaklee Sports Nutrition products are formulated without ingredients listed on the 2013 WADA (World Anti Doping Agency) Prohibited List International Standard. 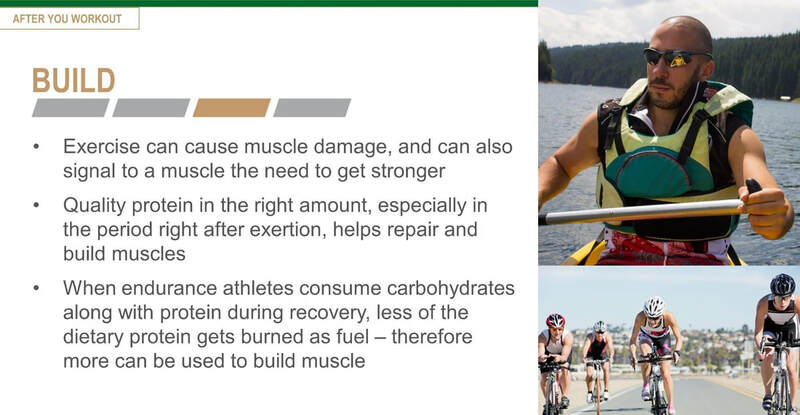 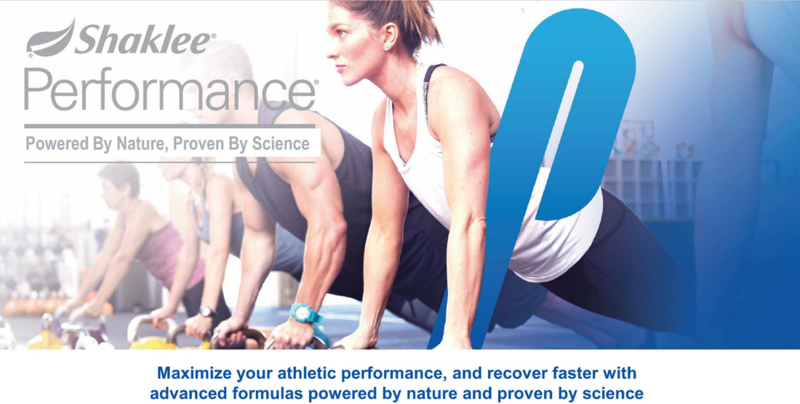 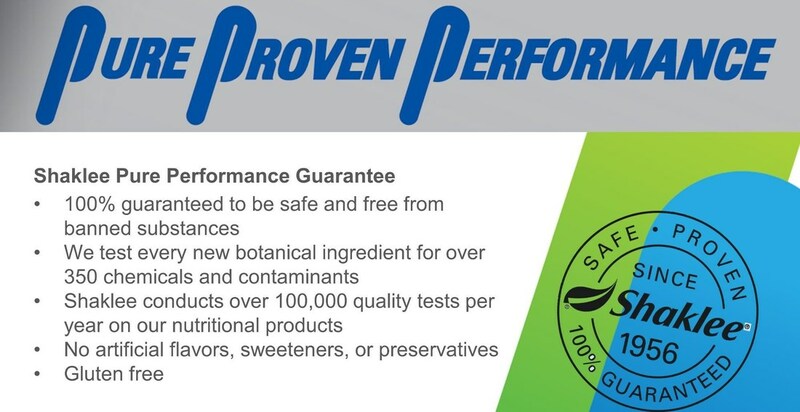 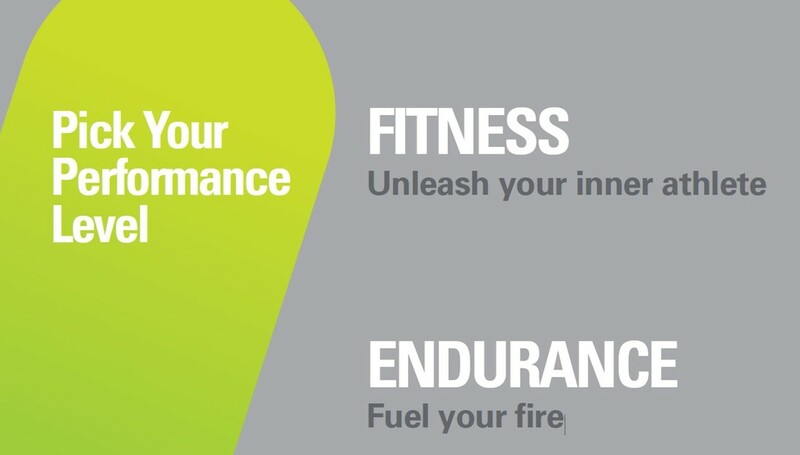 It's great to know our products are not only effective, but totally safe for elite athletes to use in a world of zero tolerance for banned substances in random blood tests. 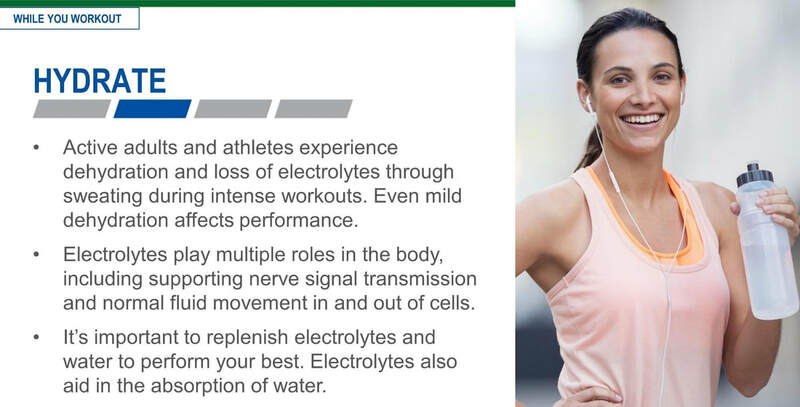 Visit the special website by clicking on the picture below.